Hello ladies and welcome! I am so happy that you have a desire to learn more as you are transitioning your health in your new pre/postpartum journey. My hope is that you find a peace in learning about these amazing changes. As a women’s health coach I support you to look at all the areas of your life and how they are connected. My practice is holistic and integrates how every area of your life affects you as a whole. I want to help you achieve optimal wellness such as feeling rested and having energy to conquer your day. Working together will motivate you to implement self directed and strong lifestyle strategies and create harmony in your life. When a mama embraces confidance in her body’s ability to deliver a baby, it is what truly elevates her to birth naturally and be a passionate advocate for herself. The mamas I work with are better prepared for a vibrant pregnancy and 4th trimester. I help women find a nutrition program tailored to their unique needs. I help a pregnant or postpartum mama who is feeling too fatiqued to handle her daily routine achieve the energy needed so that she can play with her children. I guide women to find the motivation & energy to do the activities that they love. I help a pregnant or postpartum mama who is concerned about pregnancy related physical changes achieve strength and confidence so that there is less impact to her core and pelvic floor. I help a mama learn to connect with her body especially her breath, core, and pelvic floor so that she can return to the activities she loves after baby. I help a pregnant mama who is feeling overwhelmed with the fears of childbirth learn approaches to natural delivery so that she can meet her baby with less impact to her body. The path I want you to have is one of feeling vibrant when caring for your family. I want to support you to create a fun and adventurous life. Together we will work to help you accomplish your health desires such as optimal fitness, nutritional health, stress management, hormone balance, increasing sleep, and maximize energy. 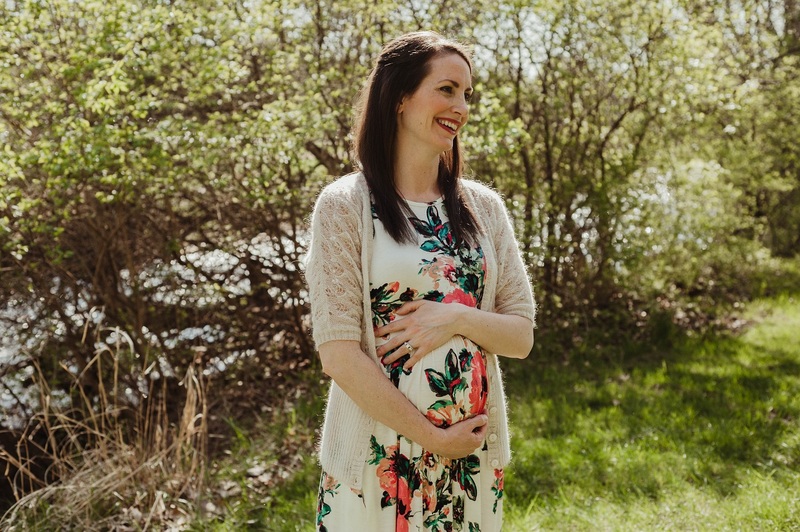 Whether you are ready to have a baby, pregnant, or postpartum I have many tools and resources to help you become vibrant and pursue your happy & healthy life! I always begin by helping a mama know where to start. It is hard for the her to filter the misinformation or opinions of others when there is always a conflicting or fear based message. What I know from experience is it is possible to gently prepare your body for pregnancy, labor and delivery, or the postpartum, while integrating simple strategies into your daily routine. In doing so you will feel confident to delivery your baby naturally and know how to have less impact on your body. I am a mama of 5 little sweeties! Health coaching has been invaluable to my journey. I felt listened to and supported to make the right decisions for my life. Health coaching has made me step back and be more mindful of how I am feeling, how lifestyle strategies affect me, and when to step away or move forward with healthy decisions. I desire to help you feel the same way. I want you to feel supported, strong, and confident with your health journey. “Dr Rachael’s services and education felt very helpful and professional. My first impression upon her arrival was that she seemed professional, confident, and passionate because she showed up promptly, came prepared, began training right away, and was knowledgeable about the subject. The resource packet she provides was colorful, informative, and professional. It is a very useful tool for me to refer to when I need a refresher on our session as it covers what she showed me and talked about, in good detail, using the same language she does. My coaching practice has been designed from personal experience as a mom as well as extensive training and experience in women’s health. I understand how a mom feels and what she goes through. I know what it is like to be pregnant and have 2, 3, and 4 kids running around. I am a working mama, that is learning how to balance work, my home, and spiritual life. My passion for helping mamas be successful is so strong that I offer discovery phone consultation! I can not wait to connect with you! Are you ready?